When correctly matched to a 70cm antenna with 50 ohm feedline the Yaesu FT-857D has a maximum power output of 20 watts. Assuming a perfect match between the transmitter output and the antenna, I am wasting at least 7 watts in a short 5 metre length of RG58AU. 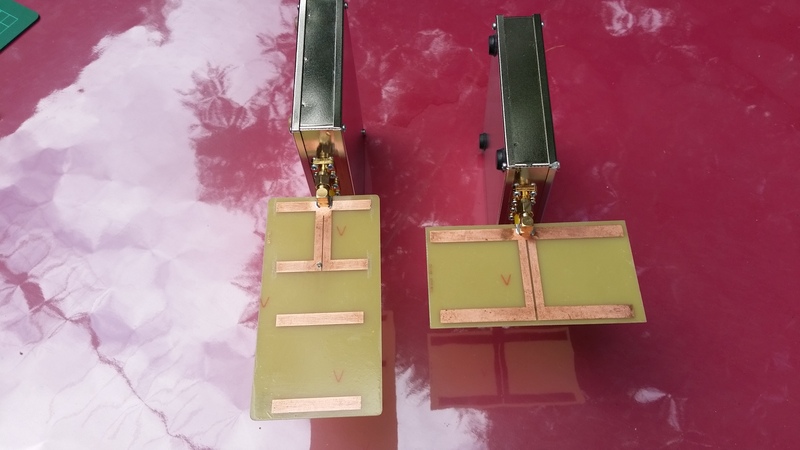 I know the antenna VSWR is not perfect and the connectors are PL259s so let’s go with a 3 dB loss, half of the radio’s power output. 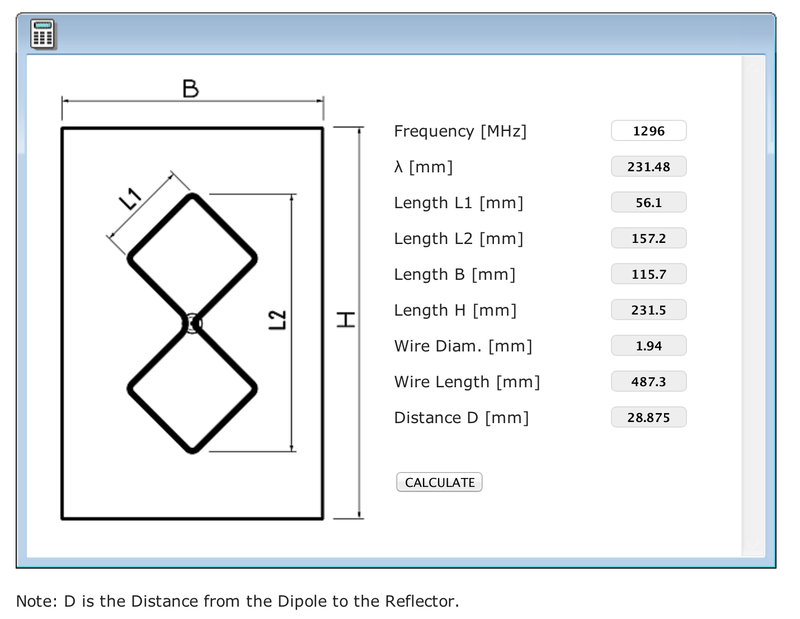 On receive, 3dB loss in the feedline/RF connectors is an issue I want to address. replace my surviving coax with low loss coax at UHF frequencies, while keeping an eye on weight and cost. Yes! Coax cable upgrade. 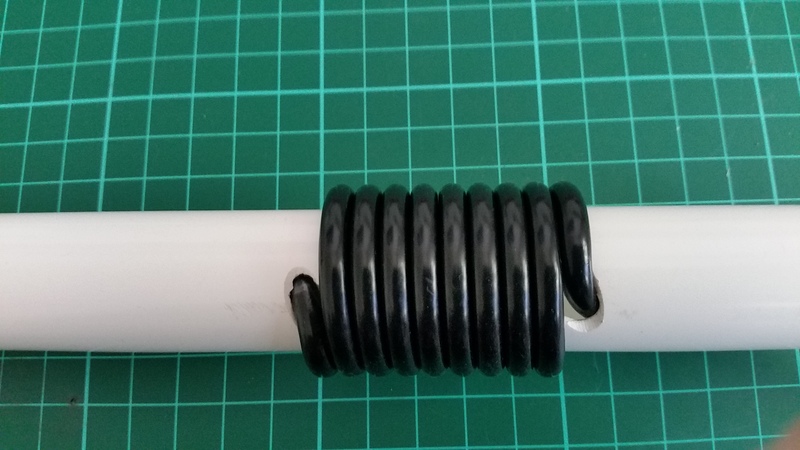 After a few hours of research around amateur radio circles, blogs and the wider WWW on the properties of coax cables, dB loss per metre, bend-ability (my technical term for minimum radius) and weight, I decided LMR-400 or a variant would be a good investment. Of course the weight of any length of coax is a factor any fair dinkum SOTA activator would consider, LMR-400 has a weight of 100 grams per metre. 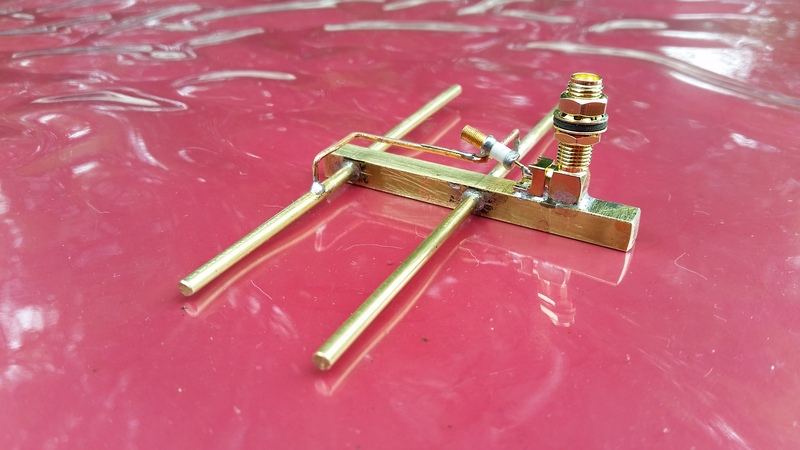 For my SOTA 70cm and 2m antenna arrangements I am after two 6 metre lengths of LMR-400, each length fitted with N connectors at both ends. A visit to a local Canberra coax cable supplier revealed the local market is supplied with Andrew CNT-400 coax cable manufactured in China by COMMSCOPE. 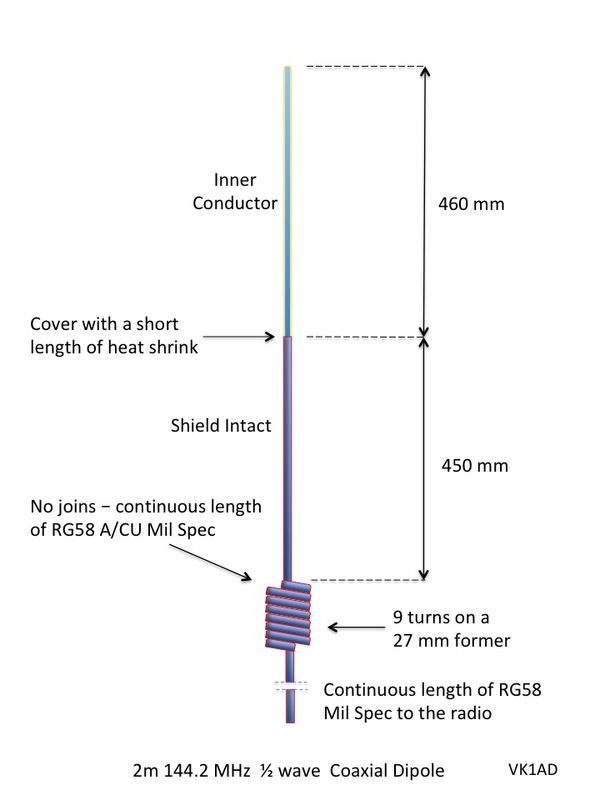 CNT-400 has a published attenuation of 8.86 dB/100 metres at 450 MHz similar to LMR-400 at 8.9db/100 metres. 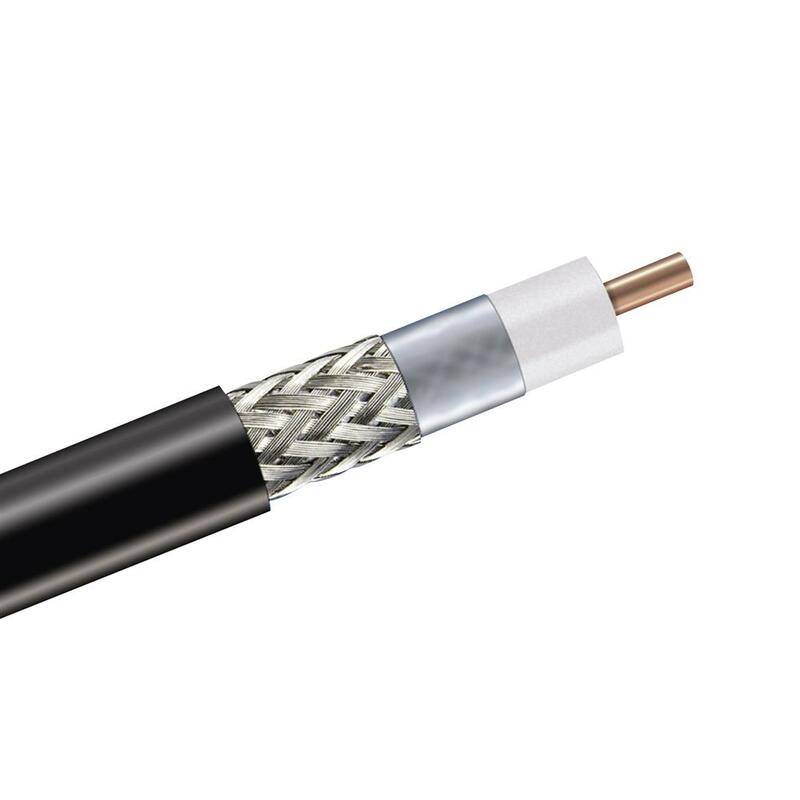 Both cables have a weight of 100 grams per metre. I proceeded with the purchase of two 6 metre lengths of CNT-400. 6 metre length of CNT-400 50 ohm coax fitted with N connectors. The coiled coax cable will fit neatly in my backpack. Sunday, 1 May 16 I made plans to activate Isaacs Ridge VK1/AC-041 on 2m and 70cm. My aim was to deploy the new coax cable combined with a dual band 2m/70cm Yagi. Unfortunately the SOTA gods had different ideas turning on heavy rain and strong north-westerly winds. I will try again next weekend, possibly Saturday given the current Wx forecast for Sunday 8 May 16 is 70% chance of rain in the range of 1 to 6 mm. Fair to say CNT-400 is LMR-400 from a different country? Nice find. Loss is 25.5 dB per 100m at 450 MHz.